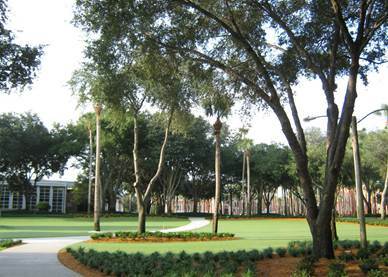 Stetson University is nestled on 175 acres in DeLand, Florida and is listed on the National Register of Historic Places. The Chatlos Foundation first awarded Stetson a grant in 1992. 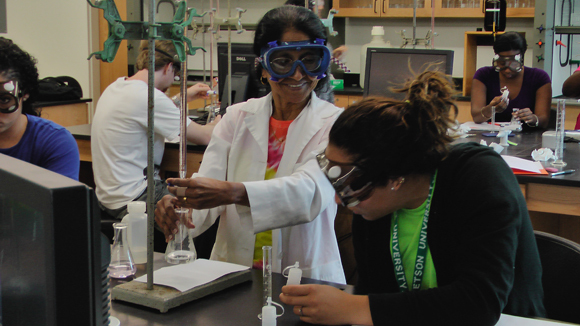 In 2008 Stetson established the First Generation Scholarship Fund. This fund is designed to support first-generation students and guide them toward success. Approximately 42% of students that entered the university in 2010, will be, upon graduation the first generation in their families to complete their undergraduate degrees. What a fantastic accomplishment. Rebecca has been on the Dean’s List for six semesters; she is a member of Phi Beta Kappa and member of American Medical Student Association. Visit www.stetson.edu for more information about the college.